New music released this week includes one groups 22nd album, a remix and a single that is already climbing the chart. Together these new releases create a diverse array of great music to choose. 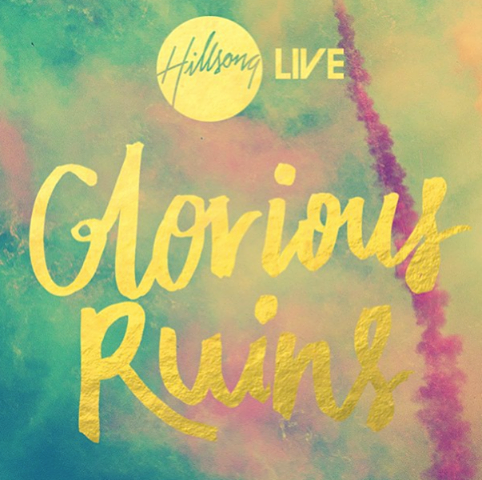 Glorious Ruins– Hillsong Live. 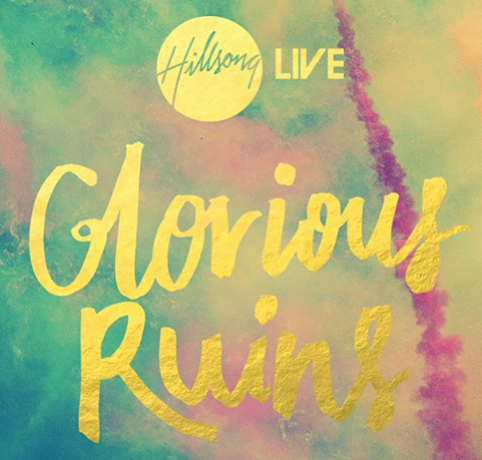 The group’s 22nd live-recorded album, “Glorious Ruins,” on July 2. Recorded for the first time live in two locations – London, England and Sydney,Australia. 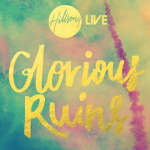 The album features the title track, “Man of Sorrows,” which is already being sung in churches internationally, and “Glorify Your Name,” a collaboration between Reuben Morgan and Chris Tomlin. “1 on 1”-Zcardi Cortez. 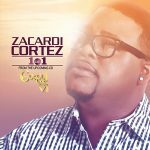 Cortez’ soul-stirring new radio smash, “1 on 1,” has debuted at #22 on both this week’s Mediabase gospel chart and next week’s Billboard magazine Hot Gospel Songs chart after only two weeks in circulation. 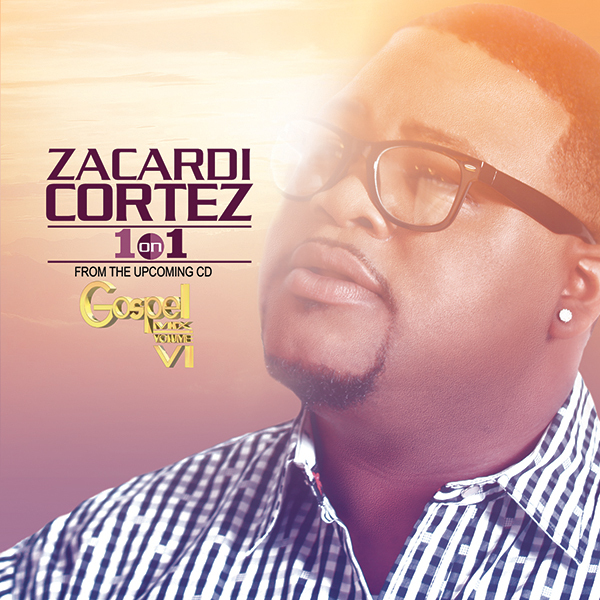 Available at digital outlets.